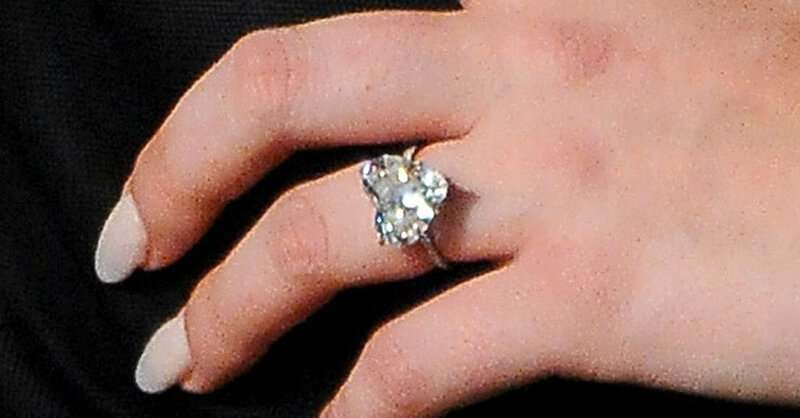 Well much of the fashion world went into buzzing overdrive the minute Lady Gaga announced her engagement. What would this fashion diva actually wear down the aisle on such an important day? After all, Mother Monster has famously (or infamously) rocked everything from feathers to bubbles to meat, so there is no telling what she kind of statement she might want to make on her wedding day. Gaga, 28, got engaged to Taylor Kinney, 33, this past Valentine’s Day weekend after he proposed to her and presented an inscribed, heart-shaped diamond ring. She and Kinney first met in 2011 while filming the video for her song You and I. After a brief split in 2012 they reunited and are soon headed for wedded bliss. 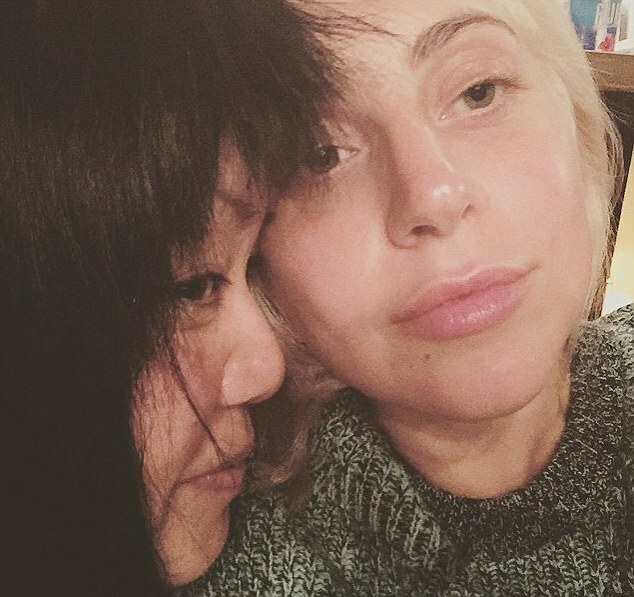 To prepare for her big day, Lady Gaga has just dyed her hair platinum blonde, suggesting she will forgo one of her signature wigs. She had good friend and stylist Patti Song achieve the new blonde look, documenting the process on her Instagram account. 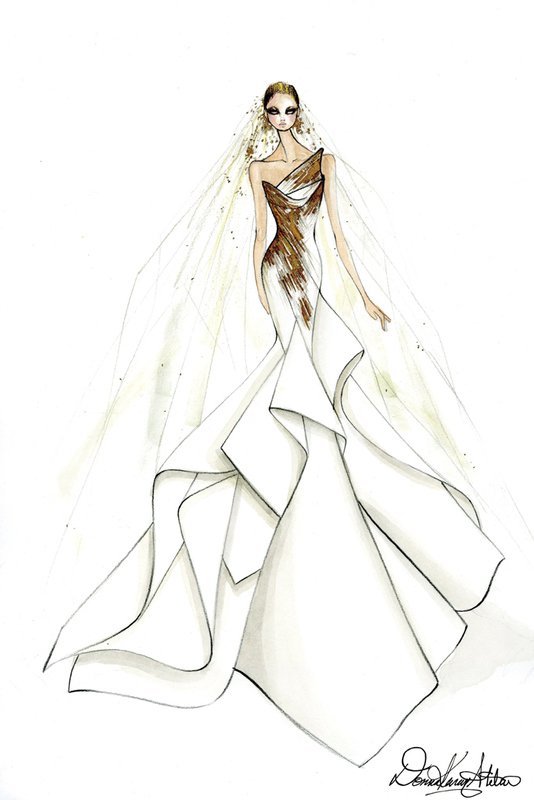 Designers are already vying for the chance to outfit the Lady for her big day. Women’s Wear Daily has already dubbed her “Bride of the Decade” and challenged designers with the question about what she should wear. They have just released over 30 designs that were created by some of the top fashion houses in the world. What fun! Let’s take a look at a few of the highlights, and for fun, we have matched them with some suggested bouquets. Enjoy! Let us know which pairing is your fave. Which one would YOU wear? When we think of boutonnieres, we invariably think of proms and weddings as these are the two primary occasions on which a man will agree to wear a flower as adornment. 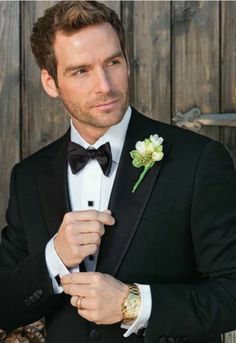 Boutonnieres, however, have a long and noble history of wear by men, and there are some modern day stylists who suggest that men should consider wearing boutonnieres more often for an additional dollup of style and panache (Antonio discusses this in his blog on the Art of Manliness). In the past boutonnieres were worn by both soldiers and statesmen, and some debonair Hollywood stars sported them proudly on their suits as well. Boutonniere is derived from the French word for “buttonhole” and indeed this is where a boutonniere should traditionally be worn. In traditional or high-end suits, the lapel buttonhole will be open and solidly stitched, allowing it to support the weight of the flower. The boutonniere should be worn on the left side, higher than the man’s heart. Traditionally it consists of one primary flower. The flower typically symbolizes the fragility of life, or the beauty of love. Boutonnieres should be chosen to help unify the couple; for a prom it should coordinate with the corsage and dress of the partner, for a wedding, with the bouquets and dresses of the bride and bridesmaids. The flower should also coordinate with the style and color of the suit being worn. Carnations are the most popular flower for boutonnieres in North America. They are a wonderful choice as they are hearty (and easy on the budget). The most formal color choice is white, with red a close second. Carnations are lighter and work well with most wedding themes. At BunchesDirect.com, carnation bouquets start at only $1.99. Roses are the next favorite choice and make a beautiful statement on a wedding day. For roses, professionally prepared boutonnieres are a safer choice, and you may want to ensure that if you are selecting a heavy or ornate boutonniere, that the suit will support it adequately. You can also select less traditional flowers for more of a statement accent, especially if the bridesmaids have more unique bouquets. There are an array of lovely blooms that will make wonderful and stylish impact on a man’s suit. BunchesDirect has an amazing variety of creative designs for boutonnieres; flowers such as daisies, button mums, gerberas, sunflowers, tulips, or lilies are all excellent potential choices. Click to browse all the designs. Whatever you choose for the men of the hour, adding the stylish touch of a boutonniere will be a perfect finishing touch for your wedding or formal event. Boutonnieres can add a very important splash of color to coordinate the overall wedding palette. Guys, wear your boutonniere with pride and panache and you will ensure that you are looking good all day!